An article about the 34th annual IDA Documentary Award ceremony held on December 8th. 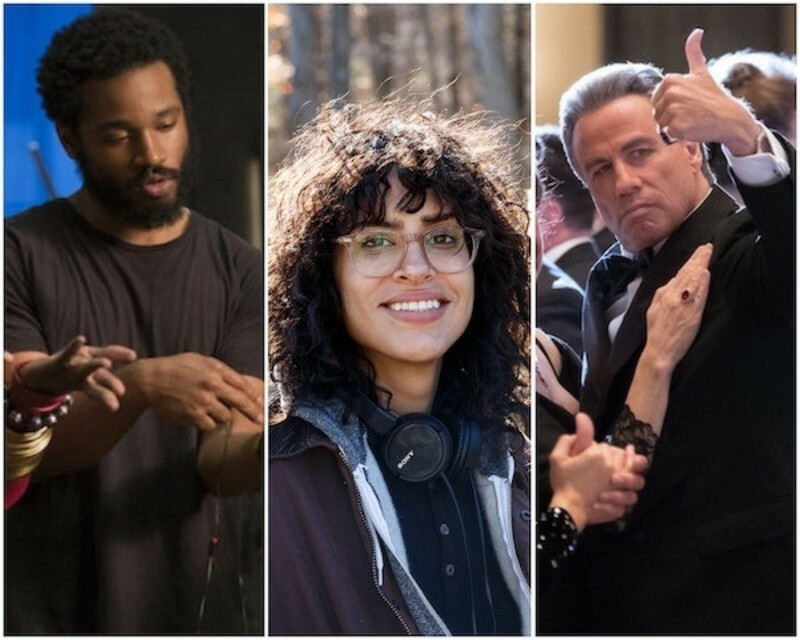 Matt writes: The 2018 Toronto International Film Festival, which wrapped on September 16th, had so many enticing selections guaranteed to be major contenders this awards season, and RogerEbert.com was there to cover them all. 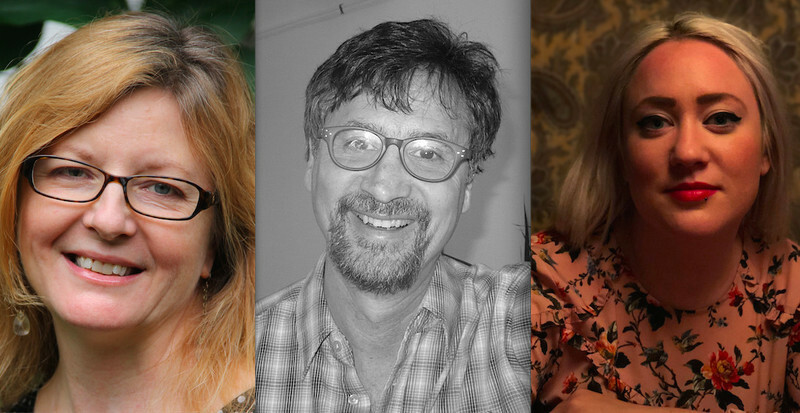 An interview with Leslie Simmer, David E. Simpson and Alanna Schmelter, co-editors of "America to Me." 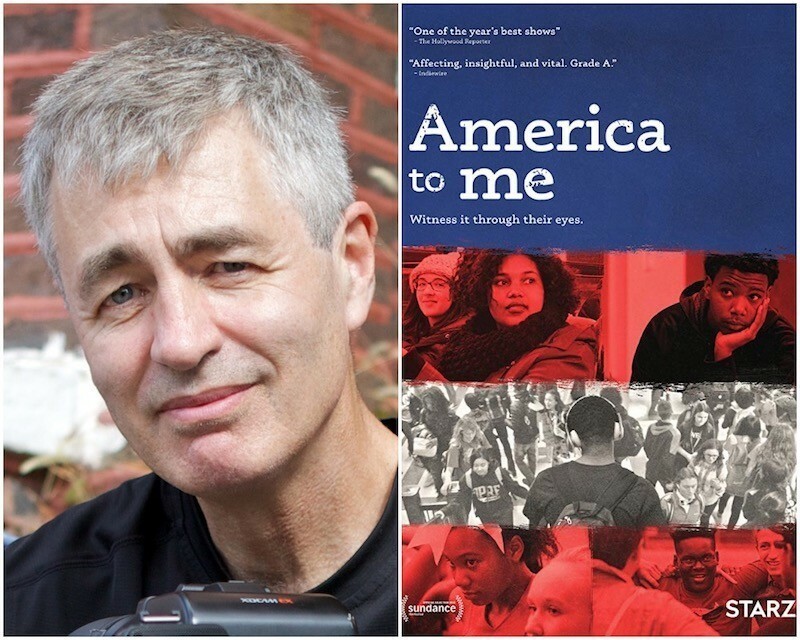 An interview with director Steve James about his new docuseries, America to Me. 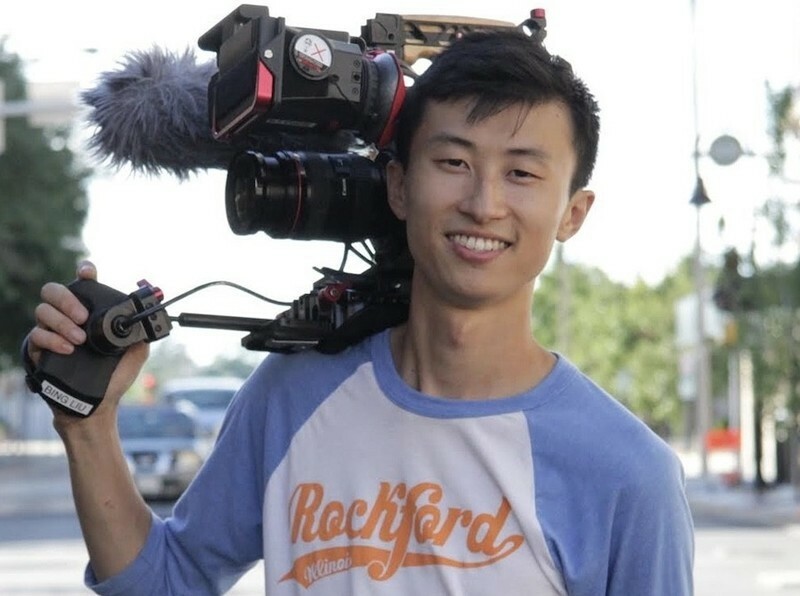 An interview with Bing Liu, director of "Minding the Gap."